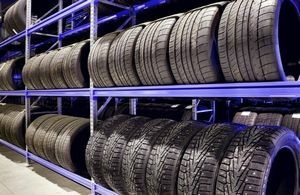 As a tyre professional, Tyre Leader gives you the opportunity to benefit from discounts on your online purchase of tyres : car, motrocycle, trucks, industrial and agricultural. Prices and availabilities are updated several times a day. Discounts apply to all the categories of products available on Tyre Leader ( car, motrocycle, quad, truck, industrial, agricultural and wheels).